This is ideal for couples and families as it has en-suite facilities and rooms can be configured into double or single beds depending on requirement. 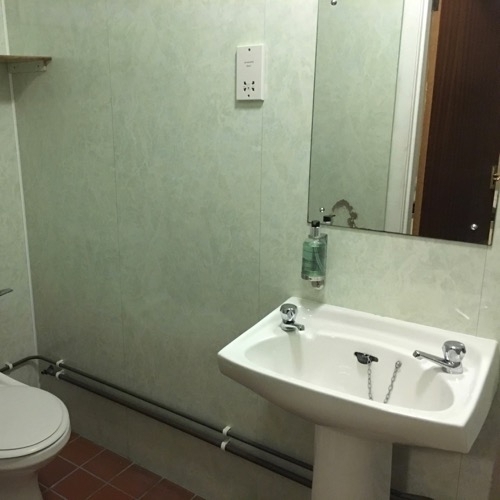 There are four en-suite units: one sleeping five, two sleeping four, and one twin room. All rooms have central heating and ample supplies of hot water for the reviving shower after a long day on the hill. The lodge has a very comfortable sitting room including TV, and a dinning room with attached fully fitted and functional kitchen, with all the appliances and cookware you would expect - microwave, electric kettle, pots, pans and cutlery.